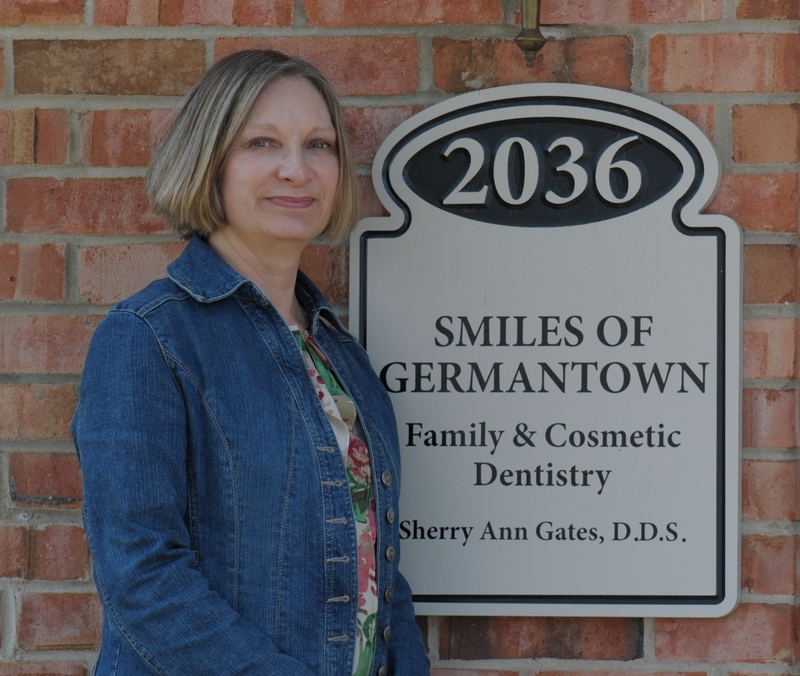 A graduate of Memphis State University and the University of Tennessee Dental School, Dr.Sherry Gates has been providing cosmetic and restorative dental care to residents of Germantown and the surrounding area for over thirty years. She is a member of the American Dental Association, the Tennessee Dental Association, the Memphis Dental Society. Dr Gates is totally commited to keeping abreast of the latest dental technology and treatment options available. To help with this commitment, she is an active member of the Mid South Dental Study Club which is an affiliate of the Seattle Study Club and attends numerous seminars and work-shops every year.